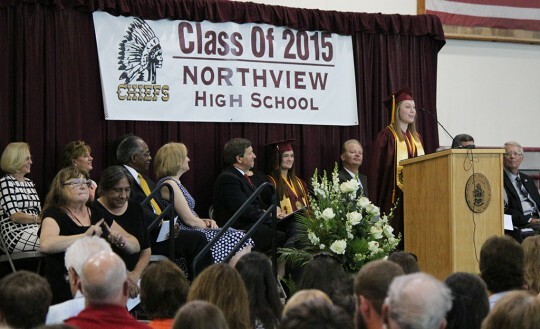 Just over 100 members of the Northview High School Class of 2015 graduated Saturday. 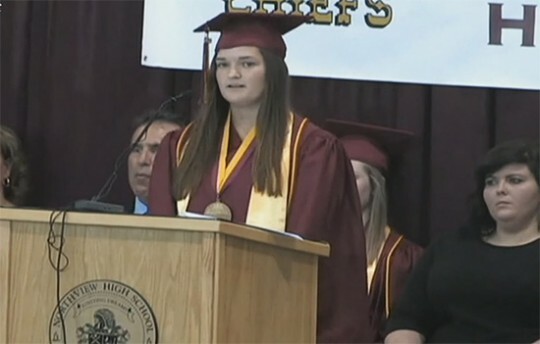 “God has a plan for each of our lives,” she said. “And to find and pursue it will mean success. School Superintendent Malcolm Thomas praised the Class of 2015 for their numerous academic and athletic accomplishments, and for earning over a half million dollars in scholarship money. For a complete video of the graduation ceremony, click here. A complete list of graduates is below the bottom photo, scroll down. 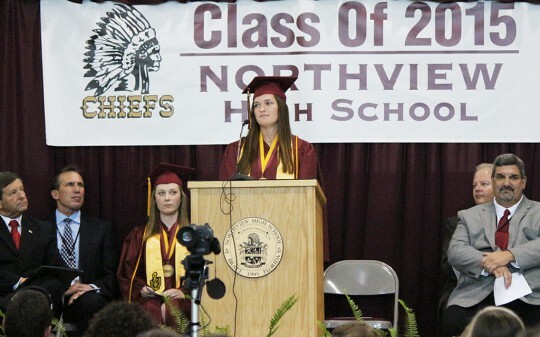 Pictured top: Northview valedictorian Kyndall Hall delivers a speech to her class. Pictured below: Salutatorian Samantha Sharpless addresses the Class of 2015. Pictured bottom: The NHS Senior Ensemble. NorthEscambia.com photos, click to enlarge. 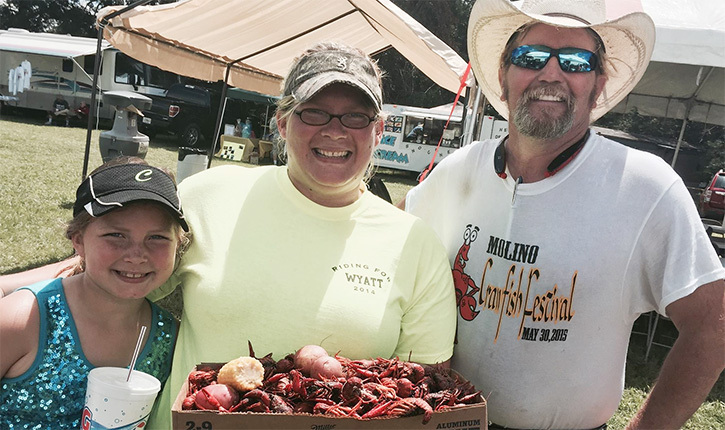 The first Molino Crawfish Festival was held Saturday. The family-oriented event included live, music games, bounce houses, and other food items — including burgers, fries and hot dogs and watermelon. And there were plenty of crawfish — over 1,500 pounds of crawfish. 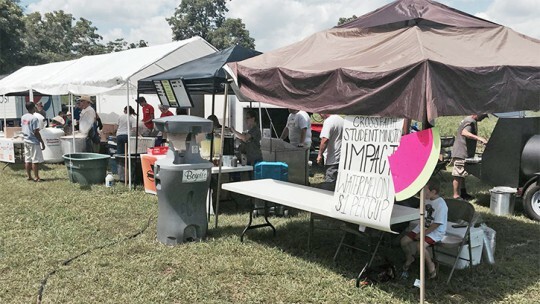 Proceeds benefited the Molino Historical Society and area churches. Photos by Michael Pevahouse and Ramona Prestion for NorthEscambia.com, click to enlarge. 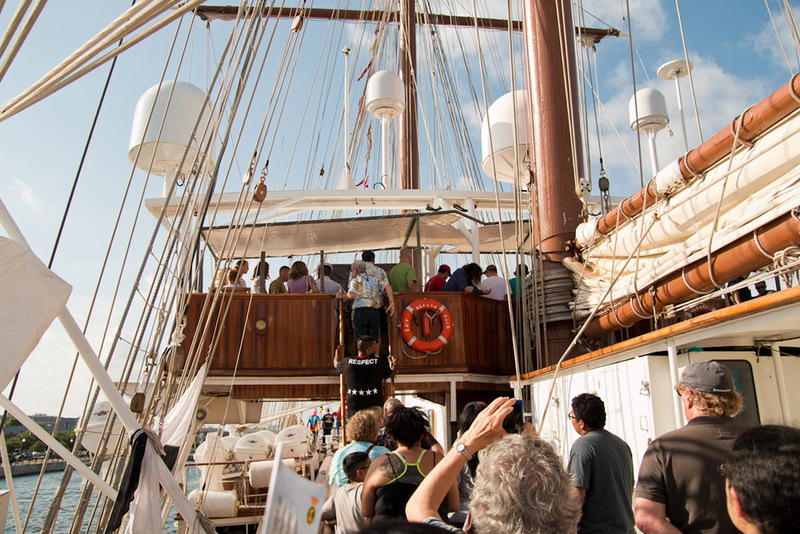 Large crowds tourned the Spanish tall ship Juan Sebastián de Elcano while it was in port in Pensacola over the weekend. The Elcano is the official training ship for the Royal Spanish Navy and entrusted with the formation and training of the Spanish Naval Midshipmen. Since 1927 the Elcano has sailed more than a million and a half nautical miles through all the seas of the world. Of the 85 cruises she has completed, 10 of them have been around the world. 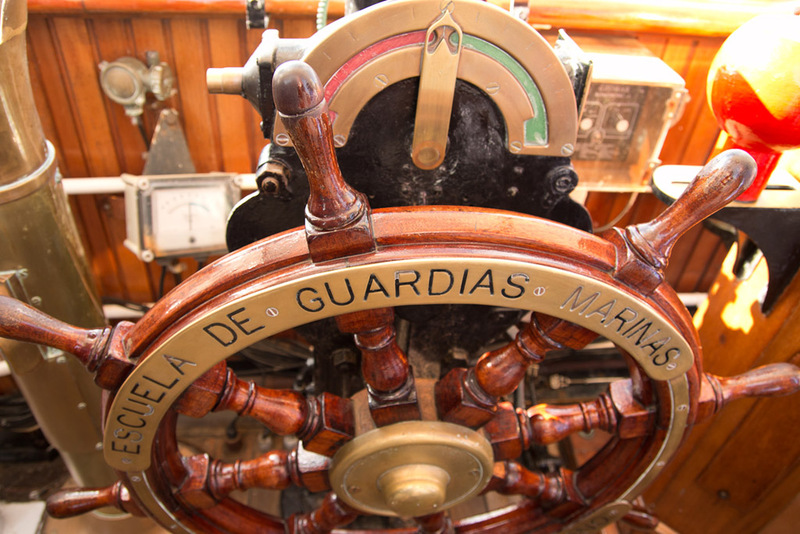 Considered to be a “floating embassy,” her presence in foreign countries and ports contributes considerably to the Spanish foreign policy. 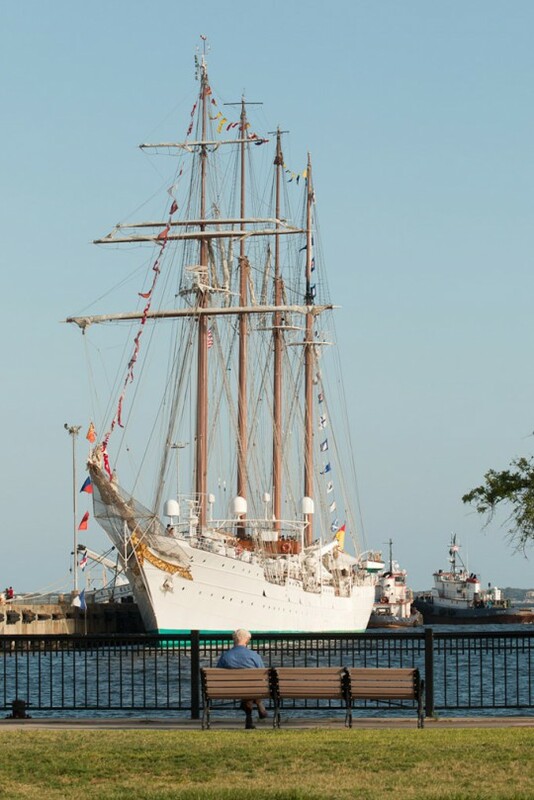 Elcano Captain Enrique Torres-Piñeyro of El Ferrol, Galicia, Spain and crew will sail into Pensacola Wednesday, May 27, 2015 at 9a.m. to help honor the U.S. citizenship of General Bernardo de Galvez, a Revolutionary War hero who won the Battle of Pensacola 234 years ago in May. Spanish commander Galvez defeated British troops in the Battle of Pensacola on May 9, 1781, reconquering West Florida for Spain and aiding the 13 American colonies in their quest for independence. Each year, Pensacola, which boasts a large population with connections to Spain, celebrates that victory. In December of 2014, the United States Congress conferred honorary citizenship on Galvez, citing him as a hero of the Revolutionary War. NorthEscambia.com photos by Ditton Gorme, click to enlarge. A 40 percent chance of showers and thunderstorms. Partly sunny, with a high near 88. North wind around 5 mph becoming south in the afternoon. A 20 percent chance of showers and thunderstorms. Mostly cloudy, with a low around 68. Southwest wind around 5 mph becoming calm in the evening. A 50 percent chance of showers and thunderstorms. Partly sunny, with a high near 85. Calm wind becoming south around 5 mph in the afternoon. A 20 percent chance of showers and thunderstorms. Mostly cloudy, with a low around 67. Southwest wind around 5 mph becoming calm in the evening. A 30 percent chance of showers and thunderstorms. Partly sunny, with a high near 85. Calm wind becoming south around 5 mph in the afternoon. A 30 percent chance of showers and thunderstorms. Mostly sunny, with a high near 86. Calm wind becoming south around 5 mph in the afternoon. A 20 percent chance of showers and thunderstorms. Mostly cloudy, with a low around 68. South wind around 5 mph becoming calm in the evening. A 40 percent chance of showers and thunderstorms. Partly sunny, with a high near 86. A 30 percent chance of showers and thunderstorms. Partly sunny, with a high near 87. A 20 percent chance of showers and thunderstorms. Partly cloudy, with a low around 70. The Escambia County Board of County Commissioners first meeting of June has been rescheduled. The meeting has been moved from Thursday, June 4 to Tuesday, June 2. The Agenda Review meeting will be held at 9 a.m., and the regular BOCC meeting will begin at 5:30 p.m. in the board chamber on the first floor of the Ernie Lee Magaha Government Building in downtown Pensacola. 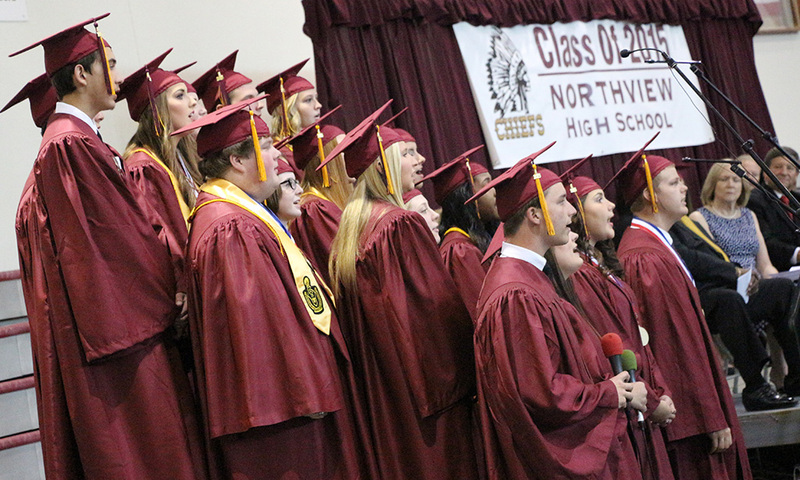 Northview High School full graduation video is below.. In the event you do not see the video above, it is because your home, work or school firewall is blocking YouTube videos. Video courtesy Escambia County School District. 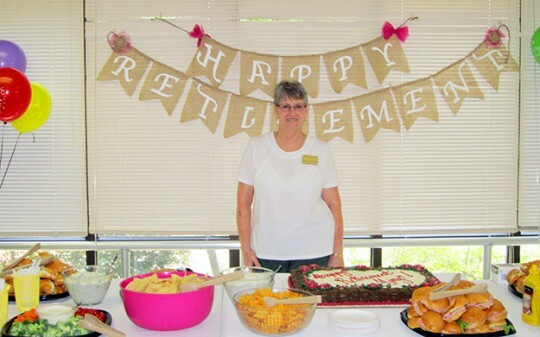 Mary Crowden retired Friday after 19 years of service at the Century Health and Rehabilitation Center. She worked in multiple areas during her tenure. But her best talent, according to coworkers, was taking care of loose ends, always giving 150 percent. Submitted photo for NorthEscambia.com, click to enlarge. Mrs. Sylvia Jackson Graves, age 53 of Brewton, passed away on Tuesday, May 26, 2015, at her home. Mrs. Graves was a native of Brewton and a resident of the Brewton community since 1979 coming from Jay. During her working years she worked in the convenience store industry and was of the Assembly of God faith. She is preceded in death by her father, Calvin Jackson. Mrs. Graves is survived by her mother, Eloise Muse of Bratt; daughter, Tamika Graves of Brewton; brothers, Ken Jackson of Bay Minette and Randy Jackson of Gulf Breeze; granddaughters, Kalee Delane Burkett and Tatum Shyanne Crumpton. Funeral services were held on Sunday, May 31, 2015, at the Flomaton Funeral Home Chapel with Bro. Pat Carden officiating. Interment was in Beulah Cemetery in Brewton. Pallbearers were Randy Jackson, Ken Jackson, Danny Evans and Bo Burkett. Patricia Louise Gainey Sasser, a resident of Cottage Hill, won the victory on May 27, 2015, at Joyce Goldenberg Hospice. She was 68 years old. Mrs. Sasser was born August 12, 1946, in Pensacola to B.T. and Juanita Gainey. She was a graduate of Pensacola High School where she was known as a gifted pianist. She was married to Rev. James W. Sasser, Sr. for more than fifty years. Beginning at the age of 12, Mrs. Sasser served as pianist at various churches and was the military chapel organist in Izmir, Turkey. She was a faithful and supportive pastor’s wife. 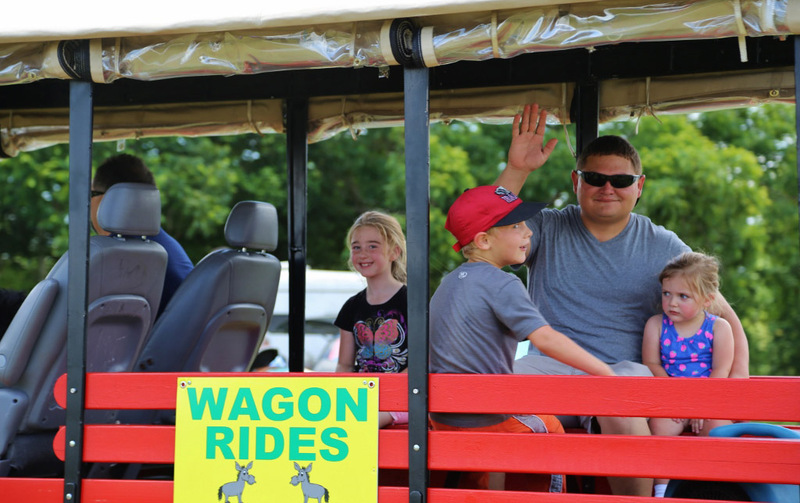 She also served many years in children’s ministry but her greatest joy was serving her own children, grandchildren and her husband. Mrs. Sasser is survived by her husband, James W. Sasser, Sr.; three children, Katherine (Randy) Jackson, James Sasser, and Charles (Leigh) Sasser; nine grandchildren, Brett Wilson, Kevin, Sean, Julie and Hannah Jackson, Cade, Jake and Ella Sasser, and Charley Sasser; two sisters, Sharon (Ron) Kimbro and Reba (Bobby) Kimbro; a brother-in-law, Ray (Elaine) Sasser; a sister-in-law, Sue (Marty) Townsend and numerous nieces and nephews. She was preceded in death by her parents, B.T. and Juanita Gainey and a premature infant. Funeral services will be at Highland Baptist Church in Molino on Monday, June 1, 2015, at 9 a.m., followed by a graveside service at Barrancas National Cemetery, NAS Pensacola, at 11 a.m. Services will be led by Rev. Brian Calhoun, Rev. Randy Jackson, Rev. Charles Ellzey, and Rev. Darryl Woolery. Pallbearers are Kevin and Sean Jackson, Cade and Jake Sasser, Byron Ellis, and Bruce, Bryan and Michael Kimbro. The deacons of Highland Baptist Church are honorary pallbearers. We would like to extend our heartfelt thanks to the many people who have supported us during Patricia’s illness, including the nursing staff of Sacred Heart Cancer Center. Mr. Russell Forest Bell, 84, passed away on Wednesday, May 27, 2015, in Pensacola. Mr. Bell was a native of Moyeville, Alabama and a resident of Atmore since 1957. Mr. Bell was an avid hunter, fisherman and loved his family. He was a member of the Nokomis Baptist Church. His wife, Nettie Bell; parents, Arthur J. Bell and Jewell Bell; one brother, Tharon Bell; and two sisters, Gloria Bell and Juanita Bell precede him in death. Survivors include his daughter, Charlene (Ron, Sr.) Moxness of Walnut Hill; four brothers, Arthur Bell, Jr. of Brewton, Roscoe (Tommi Lee) Bell, O’Neil (Kathryn) Bell and Roger Bell all of Flomaton; eight sisters, Virginia Moye of Pensacola, Mildred (James) Lambeth of Flomaton, Eva Lou (Tom) Pittman of St. Stevens, AL, Luverne Lowry of Foley, Judy (Gary) Clay of Foley, Jean (Don) Fritts of Lillian, AL, Willanet (Ken) Barksdale of Lillian, AL and Cathy (Curtis) Cook of Cantonment; two grandchildren, Lindsey (Steven Powell, Jr.) Moxness and Ron Moxness, Jr., all of Walnut Hill; one great-granddaughter, Lakelynn Grace Ikner of Walnut Hill. 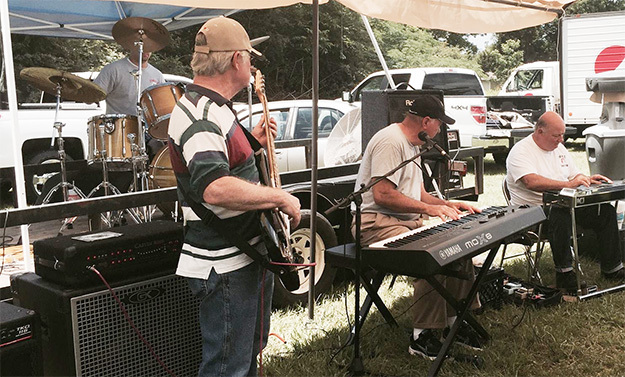 Funeral services were held Saturday, May 30, 2015, at the Petty-Eastside Chapel Funeral Home with the Rev. Mike Hutto officiating. Burial was in the Oak Hill Cemetery. Pallbearers will be Nathan Bell, Blake Harris, Donald Holt, Allen Bell, Andrew Bell, Randy Bell and Brandon Bell.